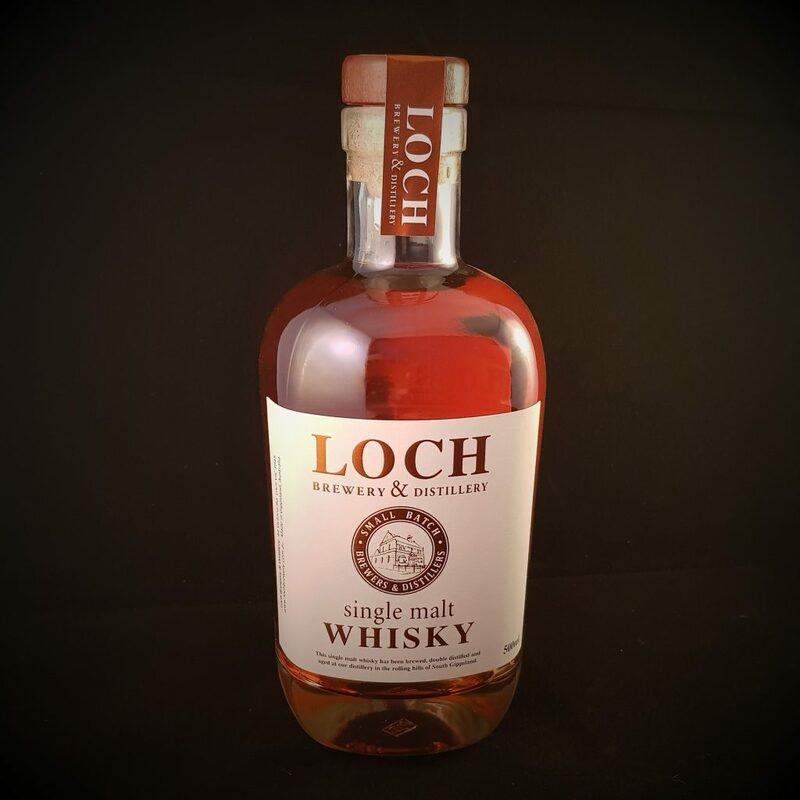 The dram that inspired the dream: Loch Single Malt Whisky has arrived. Each release will be unique – We distil our core drinking beer malt profiles into three distinct malt spirits. Each malt spirit is then aged in different cask finishes, which ensures each batch of Loch Single Malt Whisky will be individual from the next. As we do not chill filter and only minimal flocking is carried out, there may be slight sediment or haze formed when the bottle is stored in cold conditions. This is completely natural and ensures maxmimum flavour! This first release was distilled from our Dark Ale malt profile and aged in an ex-Bourbon American oak barrel. Bottled at optimum drinking strength, pairs perfectly with a pint of Dark Ale as a boilermaker. Enjoy! The dram that inspired the dream. Our Single Malt Whisky is here! Distilled from our Dark Ale malt bill & aged in ex-Bourbon American oak, this is the first bottling of our Whisky.